Dr Ingo Baumann’s practice concentrates primarily on complex High-Technology and R&D Projects, especially in the space industry. His client base includes national and European government entities and companies from the Aerospace, IT and Telecommunications as well as Security and Defense industries. Dr Baumann studied law at the Universities of Muenster and Cologne. His PhD thesis, written at the Institute for Air and Space Law in Cologne under the supervision of Professor Dr Stephan Hobe, examined the international law of satellite communications. At the beginning of his career as an attorney, he advised small and medium-sized companies from the satellite communications industry. 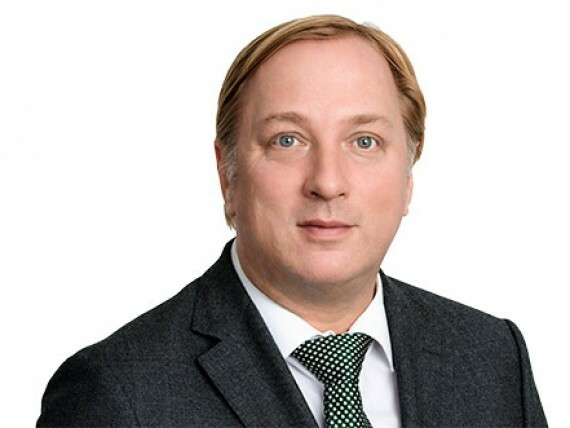 Dr Baumann subsequently worked for seven years for the German Aerospace Centre (DLR), where he acquired substantial experience in all types of complex international, European and national projects and R&D contracts. At DLR he also obtained a degree in Spacecraft Operations. Legal Remedies under the EU and ESA procurement regulations and their effect on European space projects, in: IBA Outer Space Newsletter, Vol. 11 No. 1, October 2010 (co-author Dr. Oliver Heinrich).